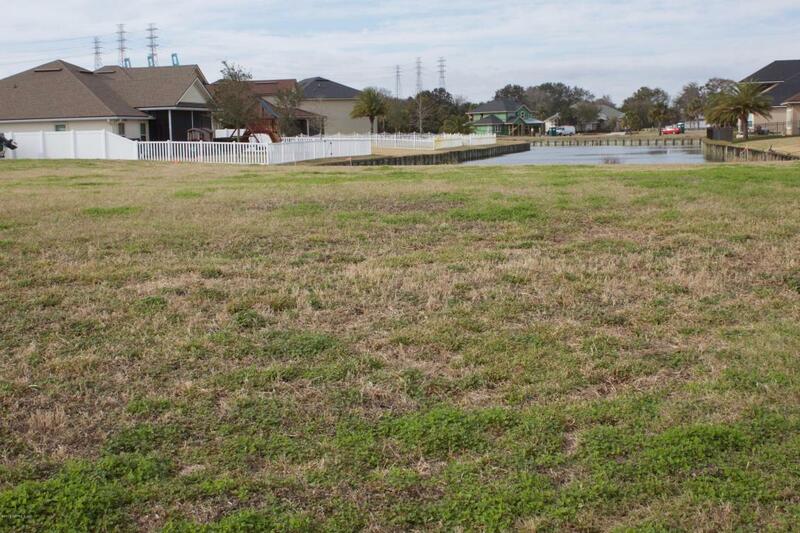 Are you looking for that perfect lot to build your dream home? 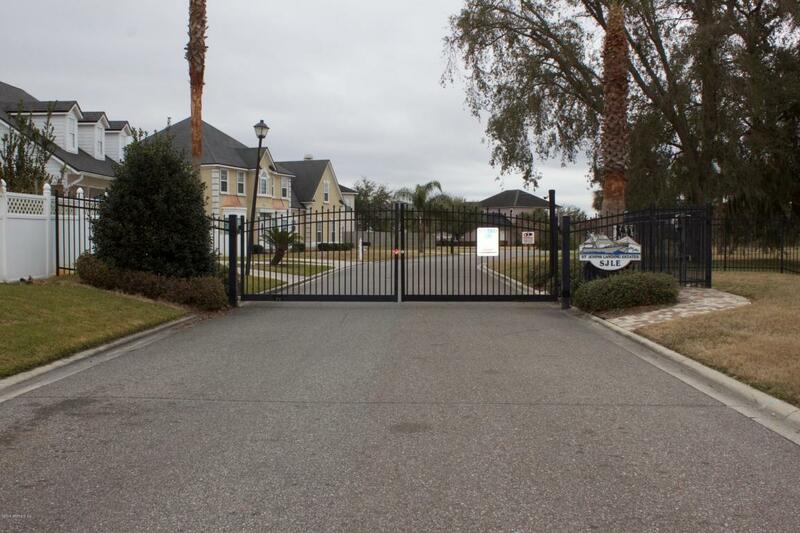 You have found it today in this gated community. The lot is cleared for the builder of your choice. 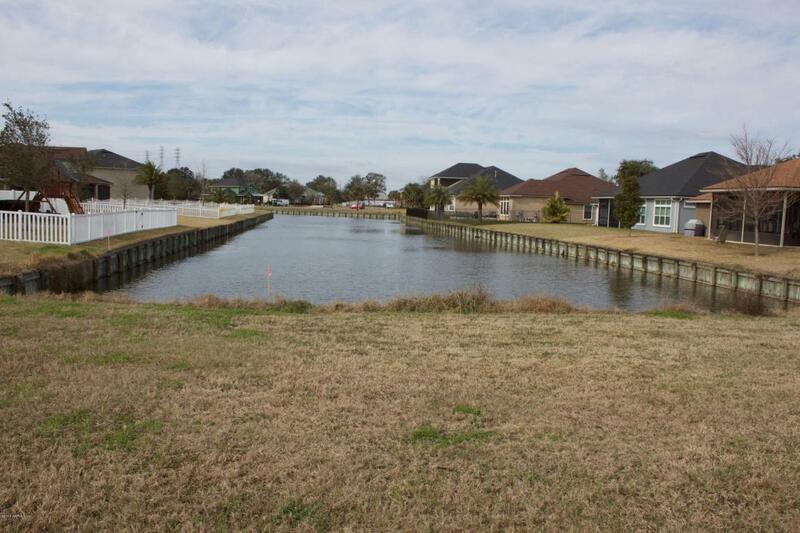 Not only is the lot on a canal, it is within close proximity to the community club house, pool, dock, and boat ramp. Once your boat is in the water, you are ready to explore the St. John's River. 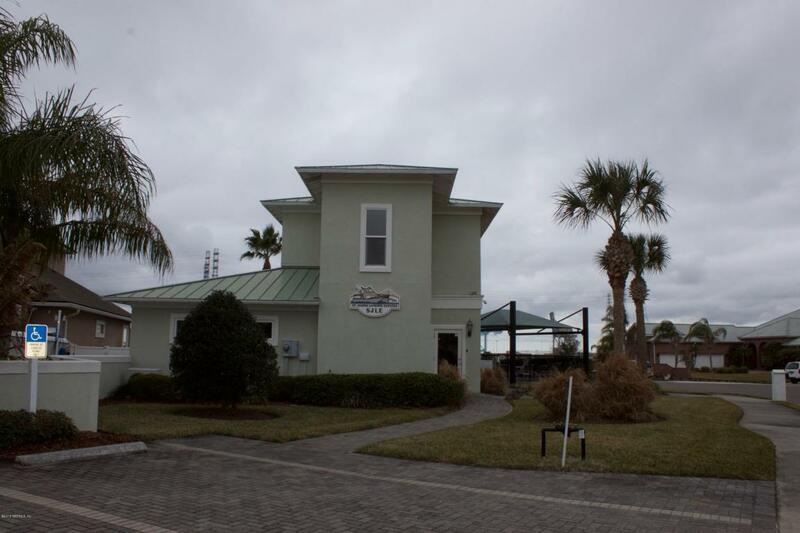 Make your dream of living in a boating community a reality today and for years to come.